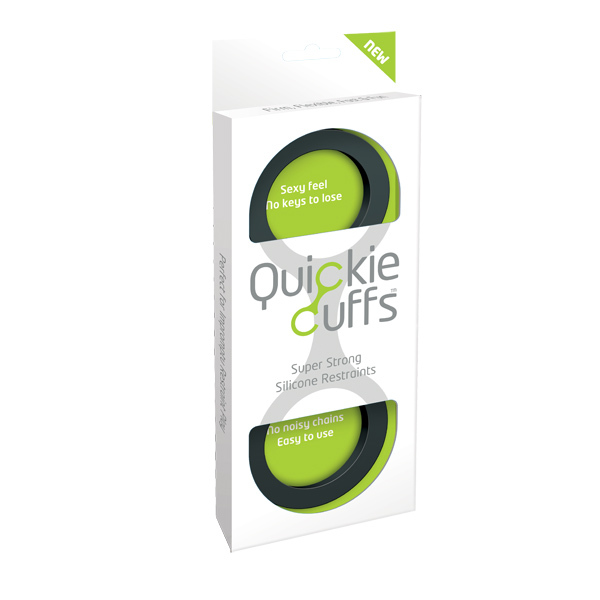 Be ready for anything with the completely transportable, sensuous, easy to use Quickie Cuffs. Quiet! No noisy chains. Universal flexible silicone to fit anyone's wrists. Instant! no fiddly keys or ill fitting cuffs Comfortable control. Soft but strong and secure silicone. 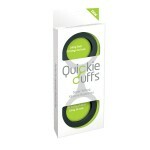 Innovative: first flexible cuffs on the market. Easy to use. Anytime, anyplace. From Creative Conceptions.